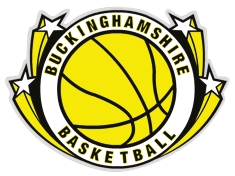 Please be advised that the Bucks Basketball Association and Leagues AGM’S will be held on Thursday 9th July 2015 at The Holiday Inn,Â New Rd, Weston Turville, Aylesbury HP22 5QT. The association meeting will commence at 7.15pm, immediately followed by the League at 8.15pm. With the changes with Basketball England and our own region in the last 12 months please can each club ensure they have a representative at the meetings.